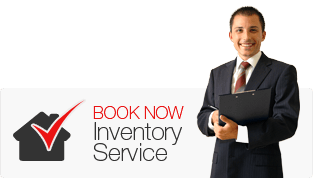 Inventory Clerks London is a leading provider of property inventory services. 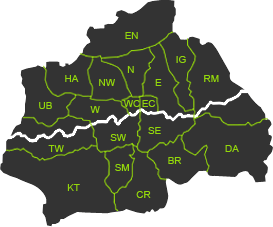 Our company delivers high quality inventory reports, conducted by expert clerks in all London areas. The certified inventory clerks can perform a range of inventory checks in line with the latest innovations in technology and legal regulations in the sector. Inventory Clerks London Ltd offers a comprehensive portfolio of inventory services for tenants, landlords and home owners in all London areas. We have designed a customisable portfolio of services, including inventory inspections, check in, check out, interim and EPC reports. You can find more information about each report on our inventory services page. What makes Inventory Clerks London Ltd different from all the other inventory companies in London? We have a vision, clear goals, creativity, and ability to encourage every employee to unleash their personal and professional potential. Therefore, we organize regular inventory clerk trainings for our employees to expand their knowledge and make them the best inventory clerks in London. Our special courses are beneficial not only for our staff but also for people outside the company who would like to learn more about the inventory clerk practice. If you have any further questions regarding our services, trainings or job offers, you can contact the friendly team of Inventory Clerks London by calling us on 020 3746 5242 or writing to office@inventoryclerkslondon.co.uk.